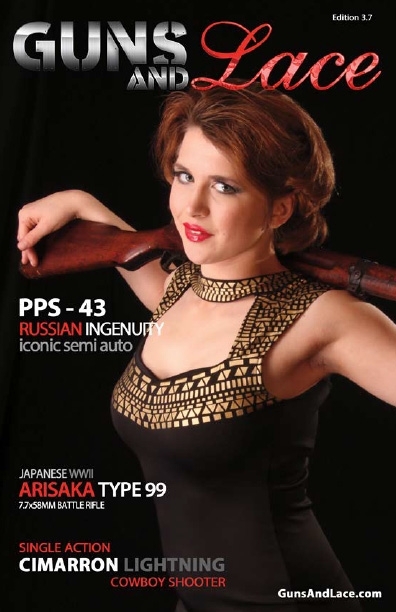 The latest Firearms, Gun Reviews, Rifles, Pistols and Collectible Guns. 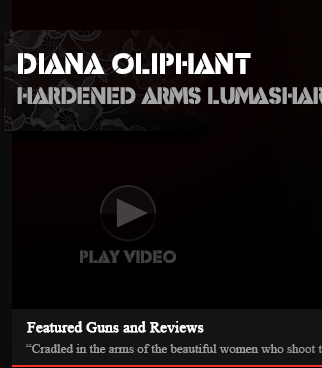 You will not find a more interesting display of the latest releases, gun videos and stats! What's hotter than an awesome gun? 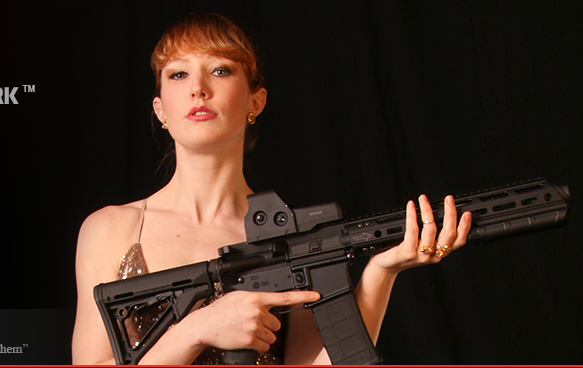 ... An awesome gun in the hands of a beautiful girl, not just girls with guns, but Guns and Lace Girls that love to shoot! 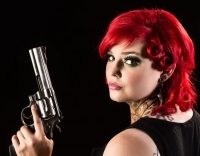 Guns and Lace features our fans in their very own gallery because there's a little bit of Guns and Lace girl in every woman!